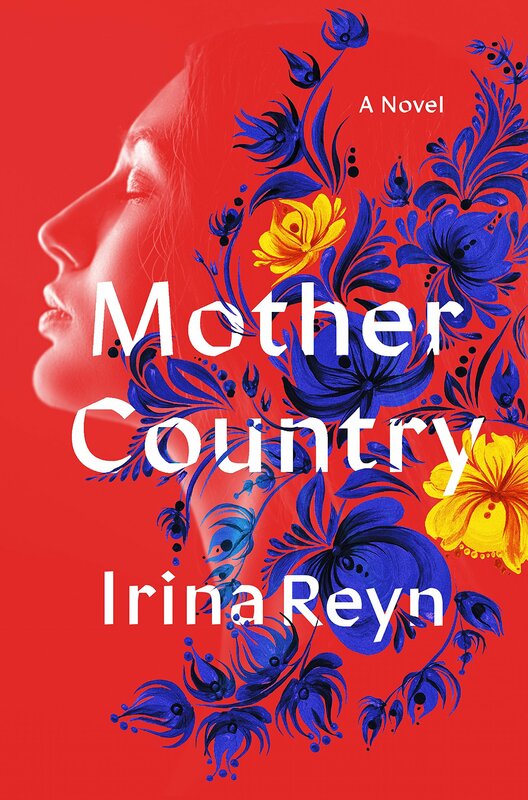 Irina Reyn’s most emotionally complex, urgent novel yet. It is a story of mothers and daughters and, above all else, resilience. 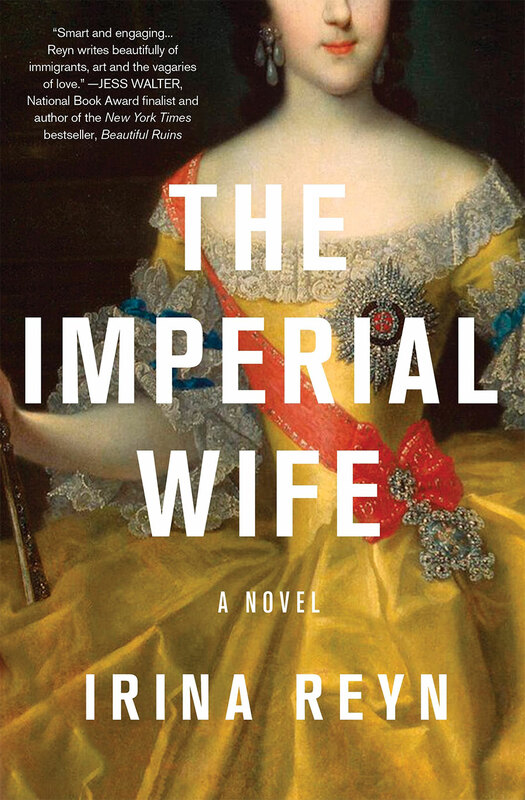 What happens to a marriage—or even an entire nation—when a wife is more powerful than her husband? Irina Reyn is a writer, teacher, book critic and author of What Happened to Anna K.